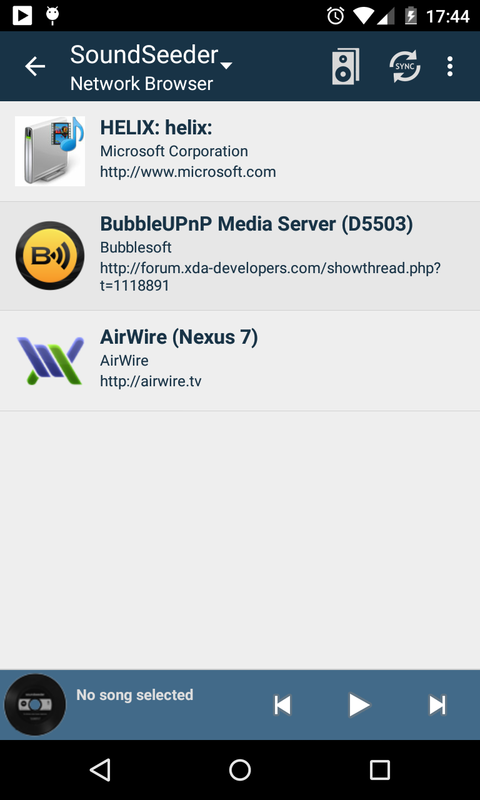 V1.1.0 Release with UPnP/DLNA Support - soundseeder.com | Play music simultaneously on multiple devices. 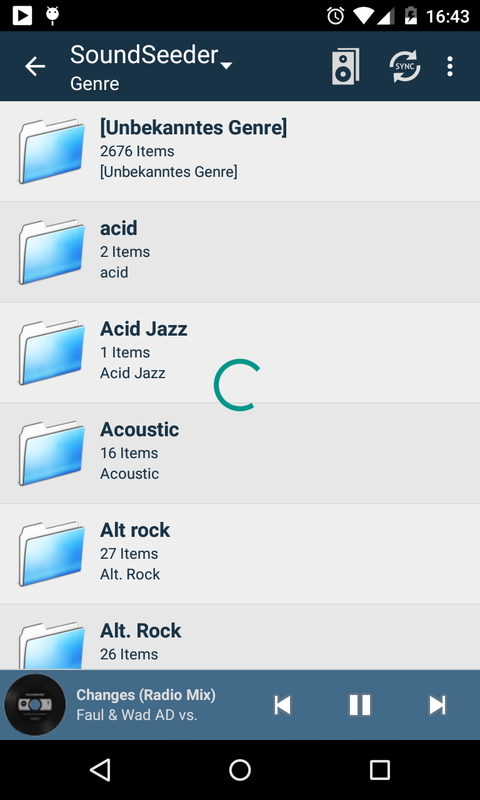 SoundSeeder V1.1.0 is out now and brings one of the most requested features since the first release of SoundSeeder: Support for UPnP/DLNA media servers. 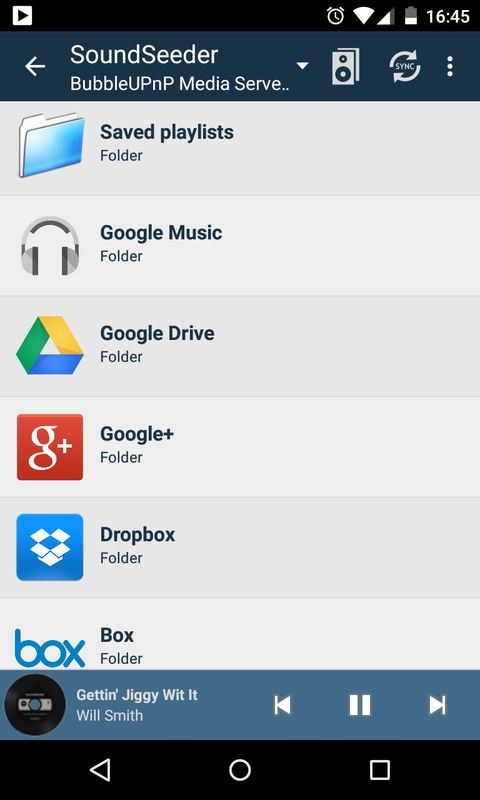 Use the new network browser to select music files, that are located in your home media library or network storage. If you want to select music that is located on your speaker device, install an UPnP media server application like AirWire or BubbleUPnP on your speaker devices. With this new feature you can build a full featured wireless multiroom audio system. 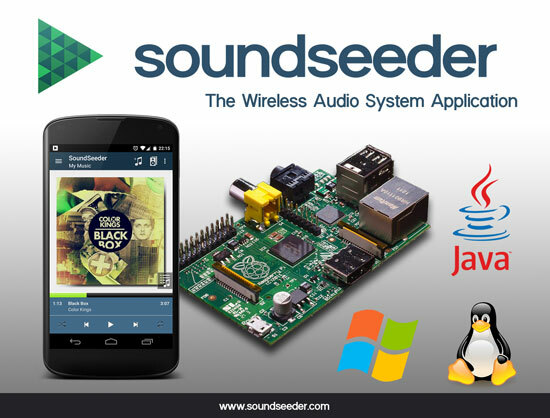 Use your Android devices, Windows/Linux PCs or Raspberry Pis as wireless speakers and access your home media library directly with SoundSeeder. 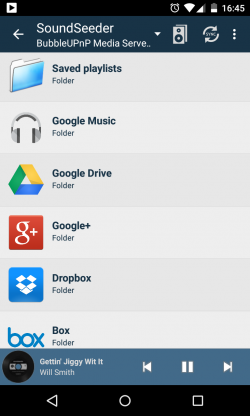 Please post your thoughts and questions in our Support Forum.